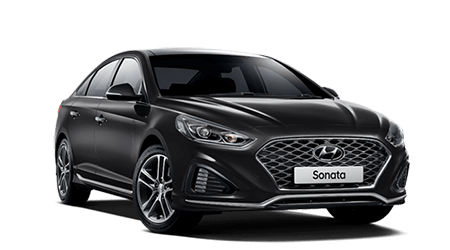 As you drive away from Sinclair Hyundai in your brand new Hyundai, you’re instantly eligible for Australia’s most comprehensive, fully transferable Lifetime Service Plan. At Sinclair Hyundai, service doesn’t end in the showroom. 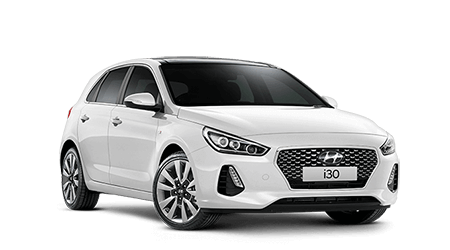 As one of Sydney’s most progressive Hyundai dealers, we are constantly upgrading our service facilities to offer our customers the very best after-sales support. Here at Sinclair Hyundai, we aim to provide each and every customer with a full range of vehicle service solutions for their New, Demo or Used Hyundai vehicles. Our service team is headed by Service Manager, Peter Polatos, who proudly has over 15 years of experience with the Hyundai brand and leads a workshop of factory-trained technicians. Peter is supported by Assistant Service Manager, Andrew Burnett. Andrew also has over 15 years of experience with Hyundai vehicles. As an authorised Hyundai dealer, we have the latest computerised diagnostic equipment. This equipment, along with our Hyundai factory trained technicians and the use of only genuine parts ensures that your Hyundai is in the best possible hands. Our Hyundai service department has won many awards but none greater than the recognition our service team receives from the public. Our customers who regularly convey their appreciation for the great care and attention they receive from our service team, is the biggest reward we can receive. We understand that many of our customers are busy and time poor, so waiting for your Hyundai to be serviced can take up valuable time. This is why we offer a ‘no cost’ courtesy service to drop-off and pick-up our customers anywhere within the Penrith area. 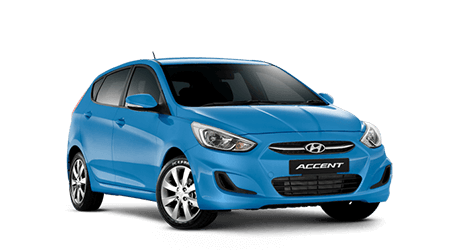 Alternatively, if you need to be somewhere outside of Penrith, we have loan cars available for a very competitive rate of $33.00 per day that need to be booked when organising your service. Our tradies are not forgotten either. For customers that have iLoad vans in for servicing, we offer the use of our loan van, free of charge for the day to keep your business moving from Monday to Friday*.